Here is the flash file for Karbonn K9 L, which has a SPD SC6531 CPU. 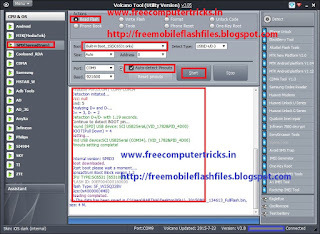 Download the Karbonn K9 L SC6531 4MB flash file and flash the phone using china mobile flash tool or use Volcano tool. This flash file is read with volcano tool, the below is the download link for the flash file. 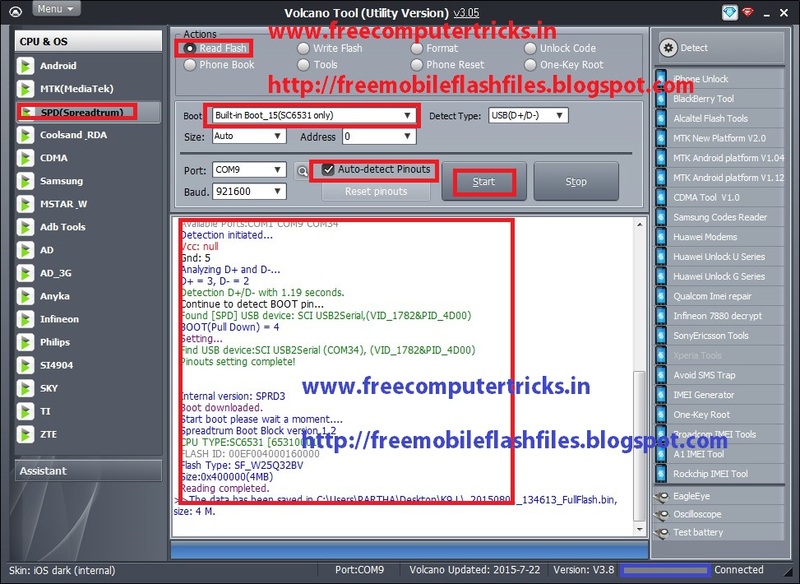 To flash the Karbonn K9 L phone first read flash using volcano tool or any other flash tool then flash the phone, if not success first write the flash file and select the flash and then format the phone, your handset will 100% working fine.